2. Learn more by helping others - We always turning our heads towards forums or groups only when we need help. But, rest of the time we are separated. 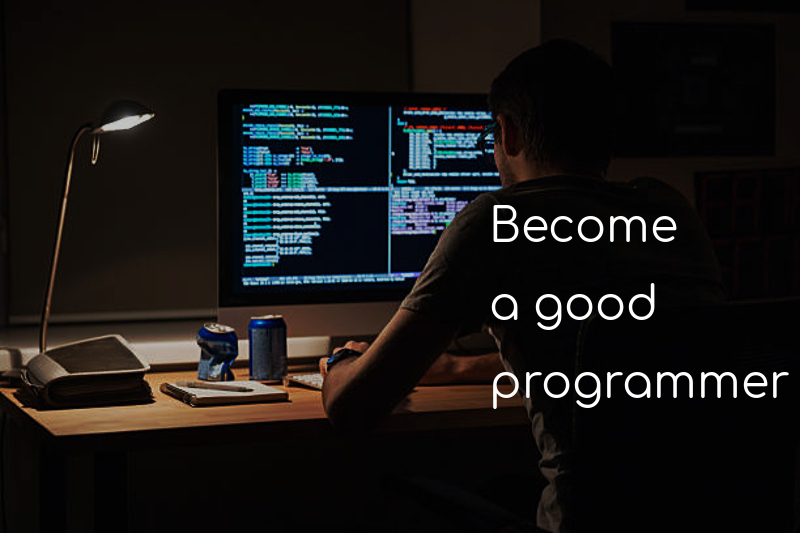 To improve your programming skills, frequently need to visit forums and often help others. Understanding others' problem in their context, investigating on that and providing solutions - will help you learn much more than before.